Just Listed! Great home! Great location! Loads of upgrades! 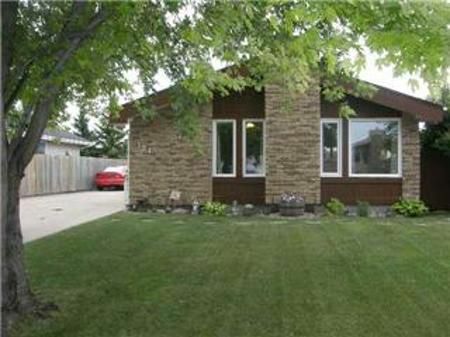 Come & see this beautiful 3 bedroom, 2 bath bungalow on a quiet maturely treed street. Oak hardwood floors, Oak kitchen cabinets, fully finished rec room with a stunning tile dry bar! upgrades include shingles 09', Furnace and HWT 09", New windows throughout in 2010! Property is fenced & fully landscaped with concrete block patio & elevated deck in backyard with built-in natural gas BBQ and patio set included! Large 22 x 28 double detached garage with concrete driveway. Gorgeous home!